Steel Panther au Bataclan ! 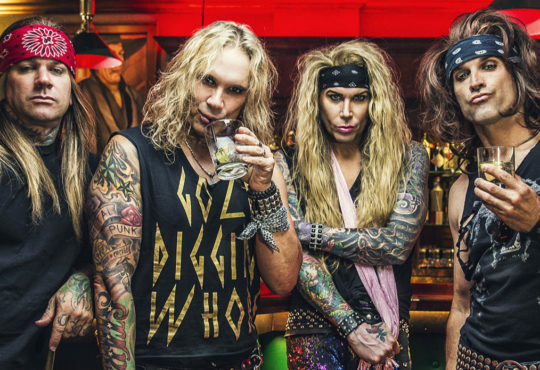 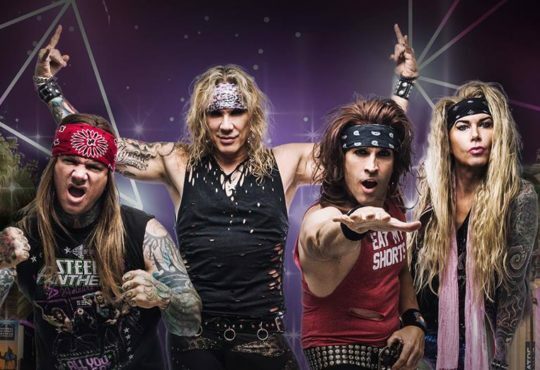 Steel Panther : le clip de “Wrong Side Of The Tracks (Out Of Beverley Hills)” ! 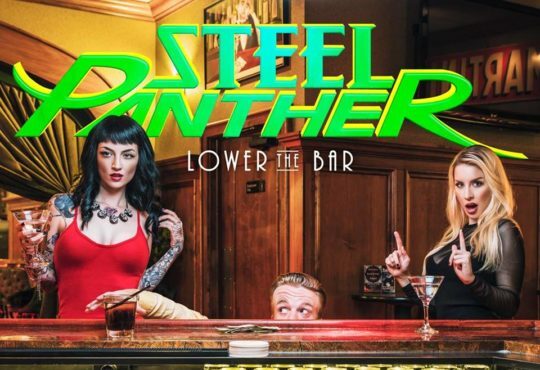 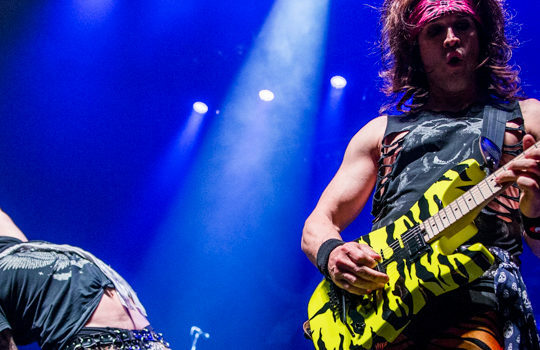 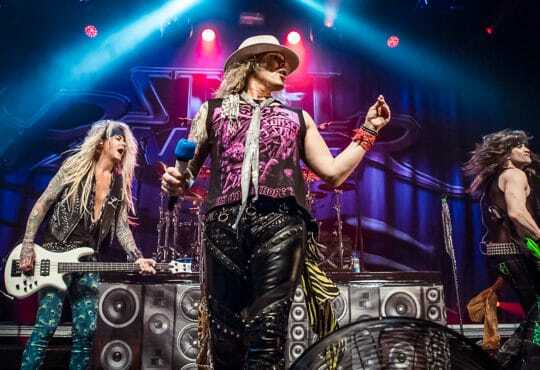 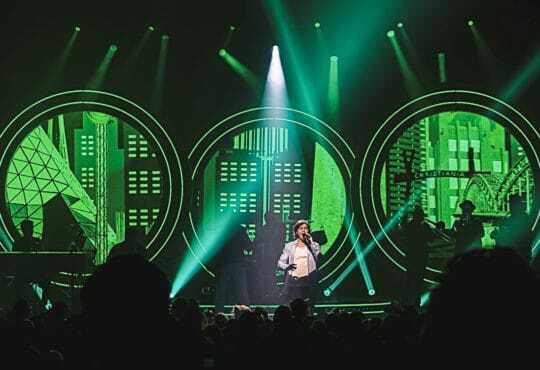 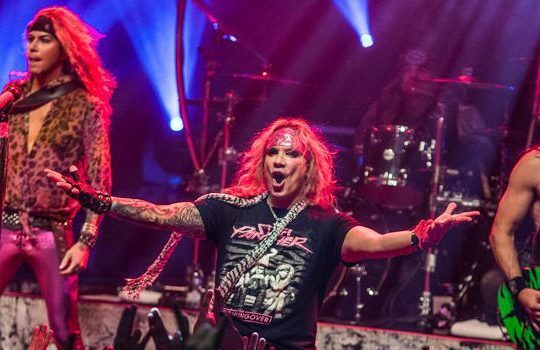 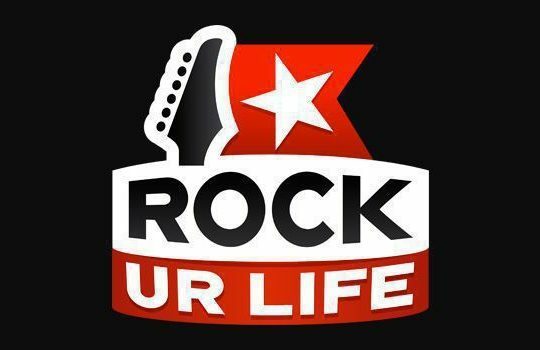 Steel Panther : en concert à Paris !